ParkCAD 5.0 has just been released. The latest version of the leading parking site design software incorporates new innovations to ensure accuracy and to enhance the appearance of your final design. Download the free demo today! 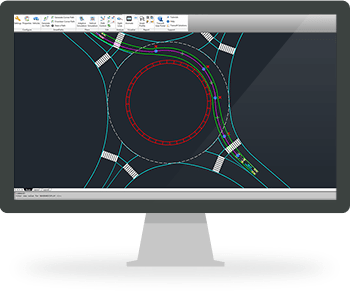 The latest version release of AutoTURN includes new features that will make vehicle swept path analysis even more realistic and accurate for your civil and transportation design projects.